Comments: Item may not include associated media. Used books may have cover wear and markings inside. Access codes and supplements such as CDs or software are not guaranteed with used items. 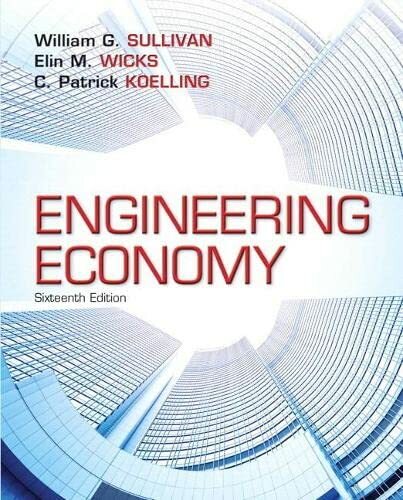 This entry was posted in Book and tagged 0133750213, 978-0133750218, 9780133750218, Economics.